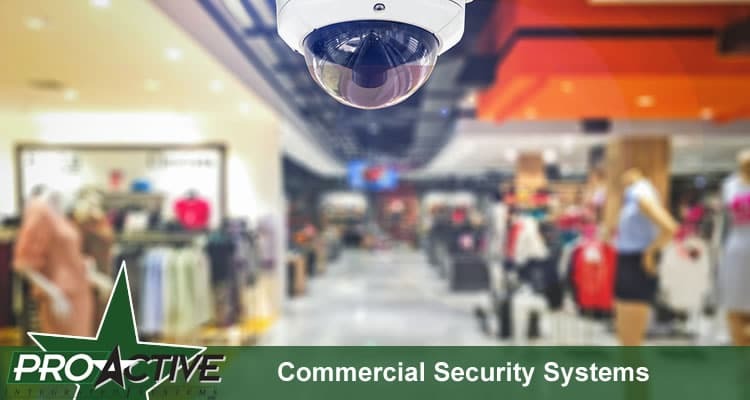 ProActive Integrated Security Ltd. is a full service security and alarm company serving Maple Ridge. 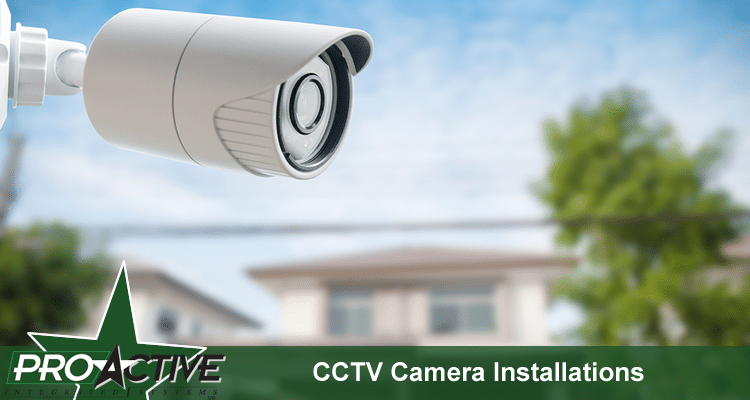 We specialize in the sales and installation of security systems, alarm systems, CCTV camera systems and home automation. We also offer 24/7/365 monitoring services for our alarm and security customers. Whether you’re operating a large retail facility, a warehouse, a storage yard or you just want to protect your home, your loved ones and your belongings our trade certified technicians will be able to help you make the right choices. We are a fully licensed and bonded company with the Attorney General of BC Security Division. For over 20 years our residential and commercial clients in Maple Ridge have placed their security into the hands of our trade certified technicians. 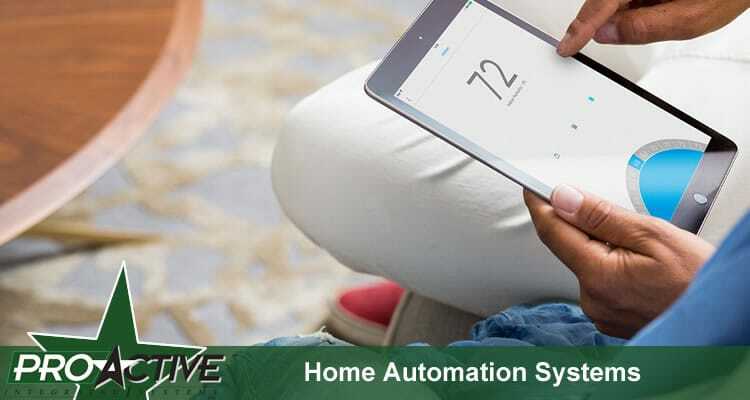 Our team is up-to-date and the latest technology and our customer service team is ready and waiting to take your call to help you with any of your alarm system or security questions.